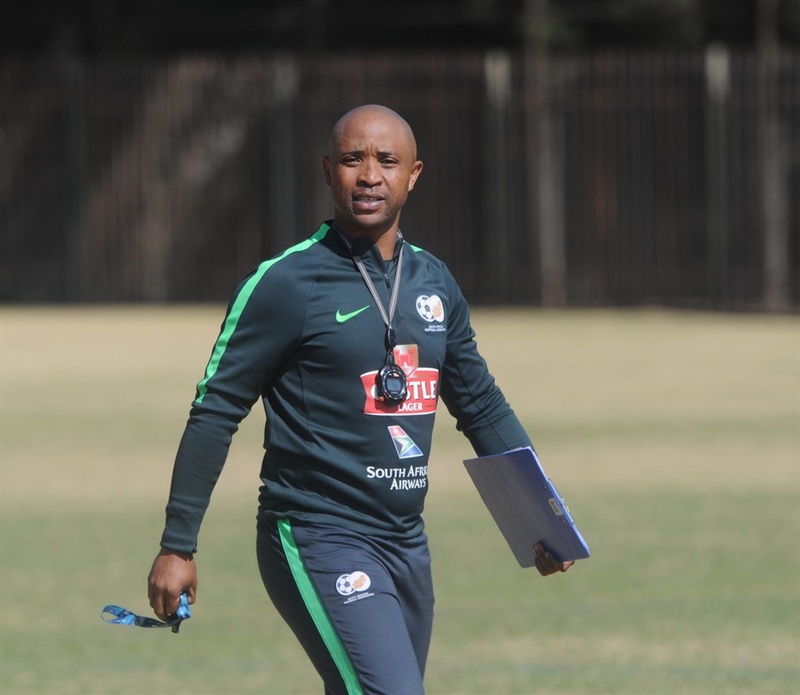 SA under-20 national team coach Thabo Senong says his outfit are growing more and more confident with every game they play at the ongoing U-20 Africa Cup of Nations in Niger. Amajita have qualified for the semi-finals of the tournament and as a result, have also secured their spot at the U-20 FIFA World Cup set to take place in Poland in May. It was not plain sailing for Amajita who went into their final group game needing to produce the goods to remain in the tournament. They managed to edge Burundi 1-0 and progressed to the next stage of the competition where they will face defending champions Senegal. The Young Lions of Teranga are the only thing that stand between Amajita and their maiden Afcon final appearance, with a third place finish being their best at the tournament. Senong says he sees a lot of improvement in his side, especially defensively. “If you look at the past Afcon in Zambia, we conceded five goals in the group games so now we have conceded only one,” said Senong. “We always want to improve in our defending to make sure we don’t conceded a lot of goals and that is what we want to do in the knockout stages. “And of course, we had a lot of players who came into the tournament without any caps so we were always giving new caps in the first few games.